They arrived with such fanfare a couple years back, that you’d have thought we’d all be driving electrics by now but that’s not the case. In fact, even today some manufacturers are reticent to even offer an electric option. But that hasn’t stopped everyone from the biggest OEMs to the single car startups from designing and building all-electric cars. 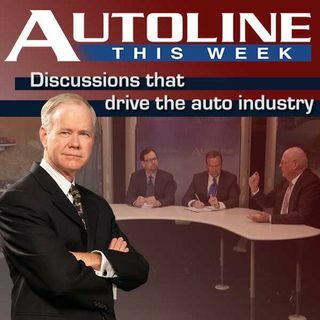 On Autoline This Week John McElroy and his panel look at the world of electric cars, if there’s a want, a need or a business case to be made for ... See More their existence. Joining John in studio is Csaba Csere, the former Editor-in-Chief of Car and Driver magazine and Jim Hall of 2953 Analytics.